PlushCare, a well-known telemedicine platform, announced that it now serves all 50 states (and Washington DC) via online doctors. PlushCare was founded back in 2014 to modernize healthcare by providing urgent and primary care services completely online. 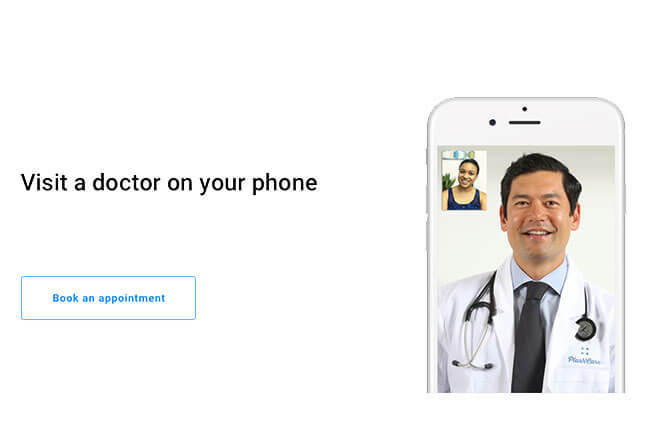 Patients can video chat with their chosen doctors and get a diagnosis, treatment plan, and prescription in mere minutes. The company is famous for maintaining exceptionally high clinician standards, with all of its doctors being trained at the top 50 medical institutions and having an average of 15 years of experience. Access to top-quality physicians has always been a challenge for patients located outside of major metropolitan areas. Just two months after surpassing 100,000 patients served, PlushCare also improved its overall physician access by enabling its patients from all over the US to schedule on-demand visits with some of the best physicians available. According to some sources, online clinics receive around 20% more patients each year. PlushCare, however, has been growing at a much higher rate and intends to continue normalizing telemedicine by offering top-notch medical services in all 50 states.